Energize yourself and your workplace through this fun, informative and inspirational session. Get ready to turn your notions about recognition on their head by exploring it through a powerful solution focused lens. A proven process for self, team and organizational recognition is offered, F.R.O.G. Forever Recognize Others' Greatness™. 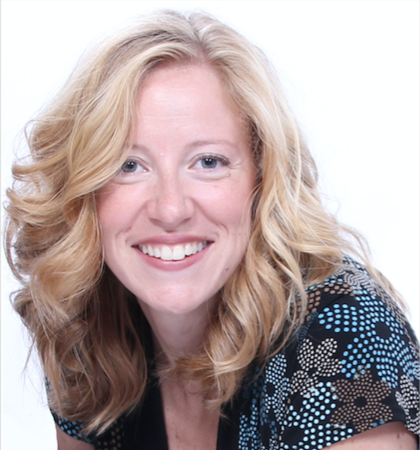 Sarah McVanel, PCC is a renowned international speaker and coach. After earning degrees in Psychology, Family Relations and Organizational Development...and then climbing the corporate ladder in a multi-million dollar organization...at age 38, she quit her job, sold her house, moved her family and reinvented herself. Sarah’s insights into how to harness the greatness within yourself and your organization will inspire, challenge and focus you...and leave you with a powerful new understanding of your work, your colleagues and your life!